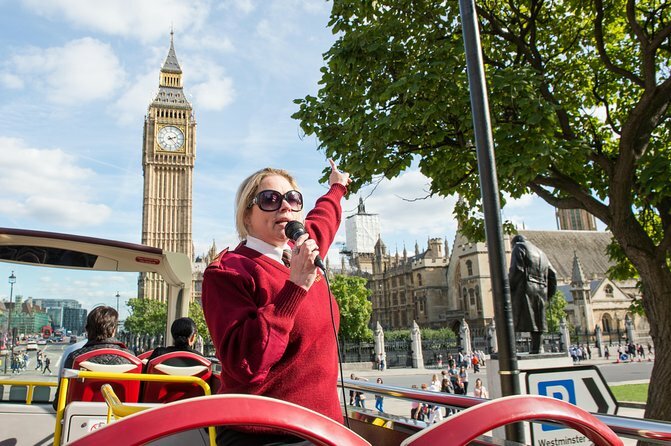 See London on a full-day sightseeing tour of the city, led by a guide. 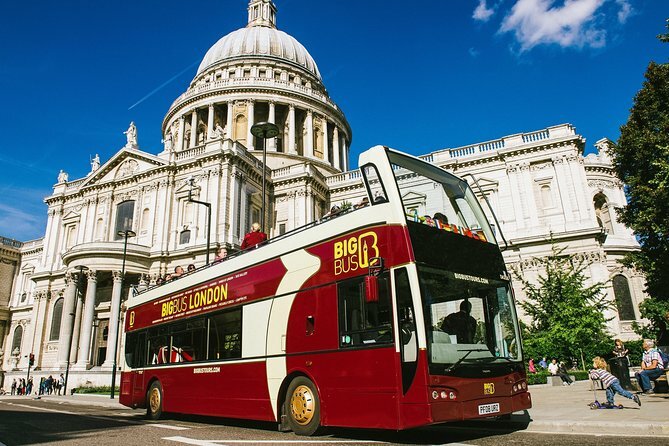 Hear the history of top London attractions like Westminster Abbey and Big Ben, and a guided tour of St Paul’s Cathedral. 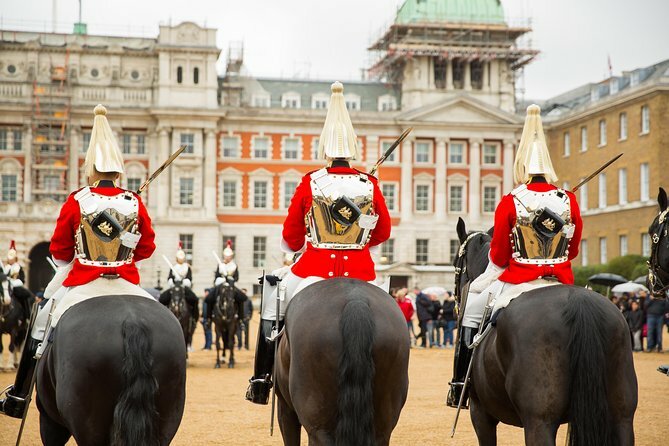 After the sightseeing tour, watch the Changing of the Guard Ceremony at Buckingham Palace and tour the Tower of London. 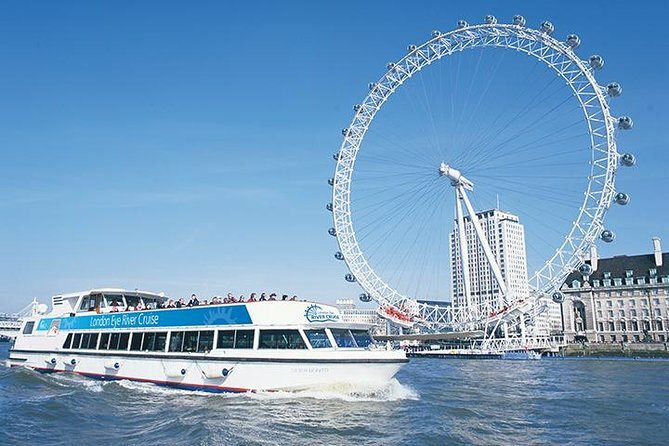 As a bonus, this experience also includes a one-way River Thames sightseeing cruise, which can be used on the day or another time. 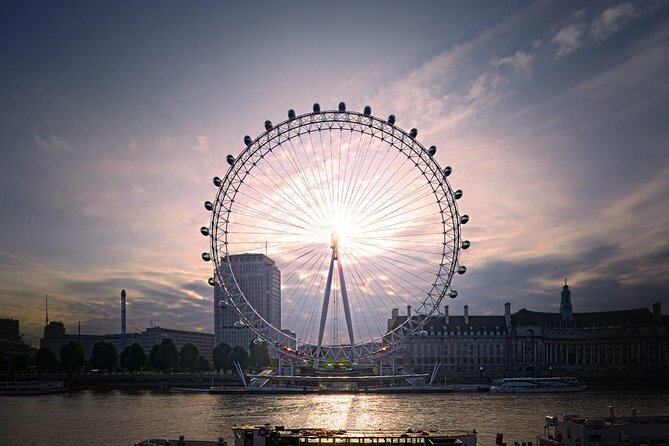 Upgrade to include a flexible London Eye ticket to be used on any day you wish. 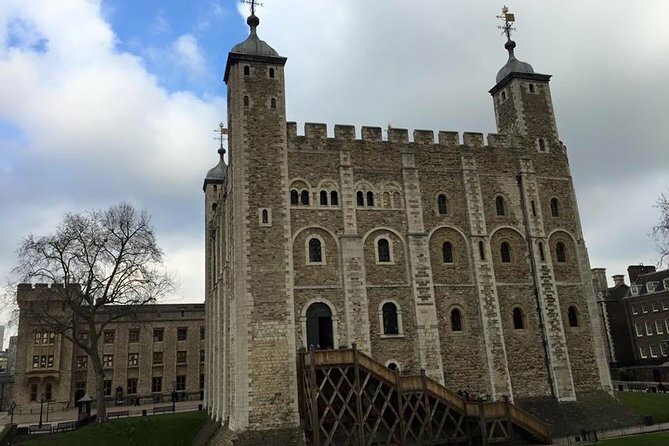 Discover London aboard an open-top, double-decker Big Bus on this hop-on, hop-off sightseeing tour and enjoy entrance to the Tower of London as part of your ticket. 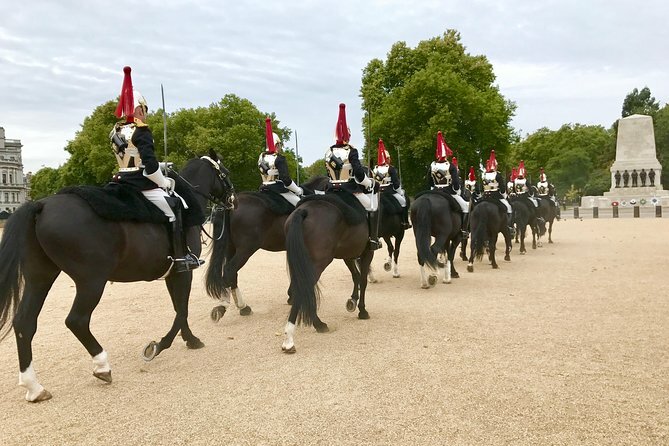 With your 1-, 2-, or 3-day ticket, design a personal itinerary with dozens of possible stops, including Buckingham Palace, Hyde Park, St. Paul’s Cathedral, and more. Enjoy unobstructed views and onboard commentary as you view the city’s highlights. 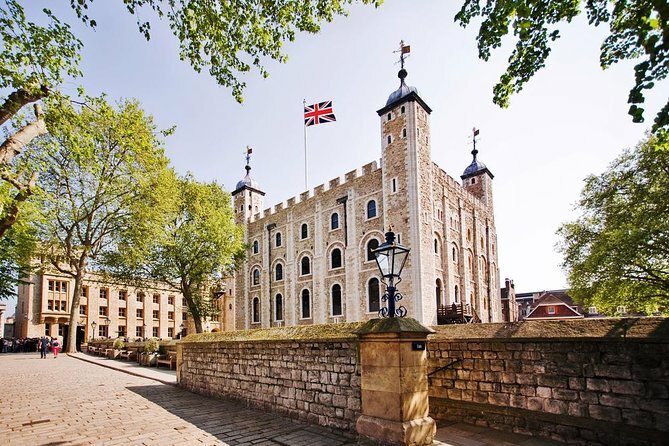 Hop off to enjoy the Tower of London and marvel at the Crown Jewels and take advantage of a free walking tour and river cruise. Be part of London’s skyline! The London Eye offers spectacular views of the capital of England from high above the River Thames. 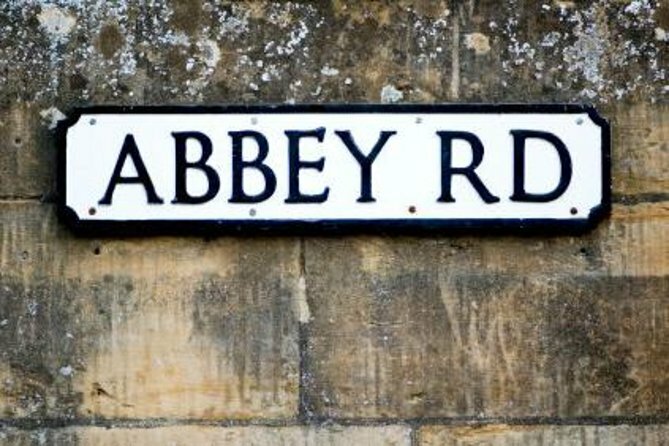 The famous landmarks to be seen include Big Ben and the Houses of Parliament, St. Paul's Cathedral, Buckingham Palace and Westminster Abbey. But it is more than just the view. 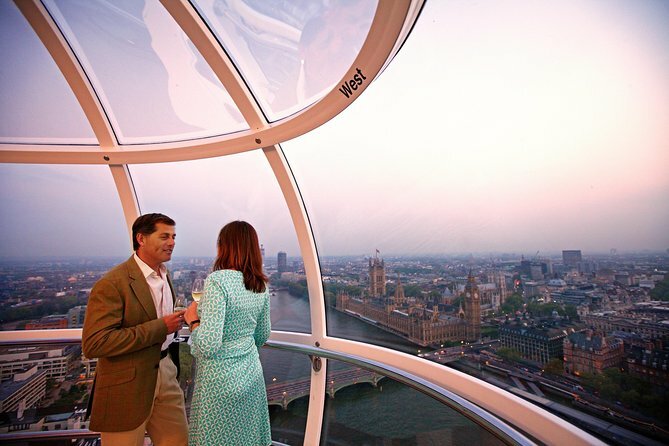 t’s about unforgettable memories and every year The London Eye play host to millions of them. 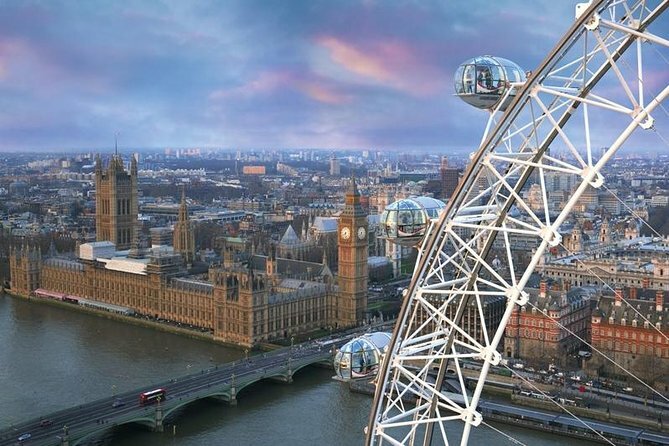 Visit includes an entry to the London Eye 4D Experience, an inspiring journey of discovery that brings London to life through multi-sensory special effects. Just a few hours on the Eurostar train is all that it takes to get to London from Paris! 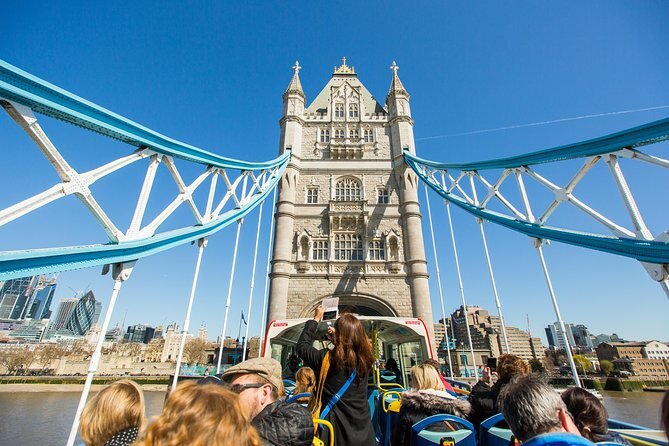 On this exciting day trip, see the top sights of the British capital on an open-top bus tour before relaxing on a leisurely cruise down the River Thames. 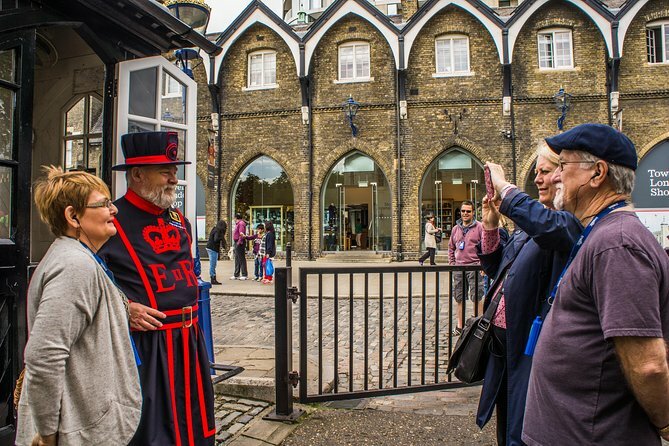 Have your camera ready to snap photos of the Palace of Westminster (home to the Houses of Parliament), Big Ben, the London Eye and the Tower of London. 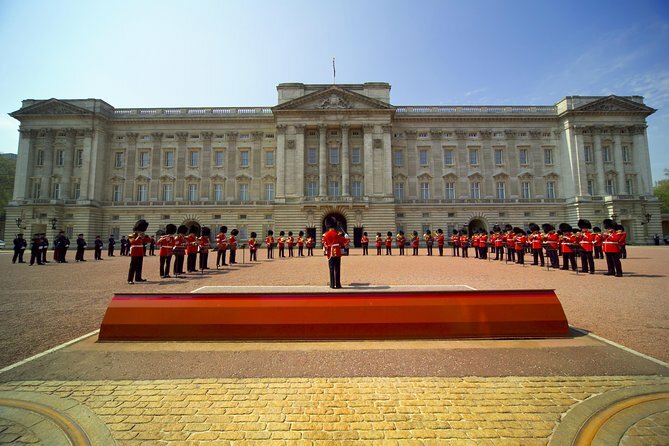 See if the queen is home at Buckingham Palace, and learn about the sights you’re seeing from an onboard knowledgeable English-speaking guide or multilingual audio guide. You may also join a free guided walking tour, if you wish. 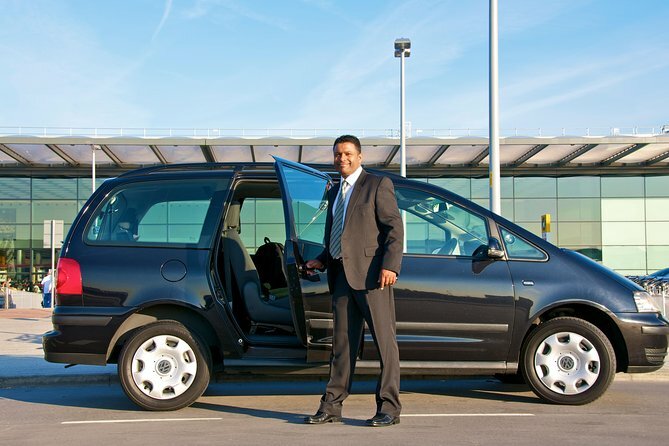 Travel from your London Docklands or London City accommodation to London Heathrow, Gatwick, Stansted, Luton or City Airport. 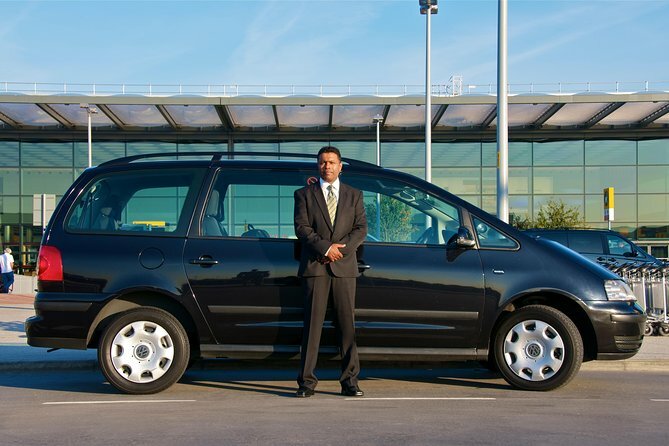 Transfer services are available 24 hours a day, 7 days a week. 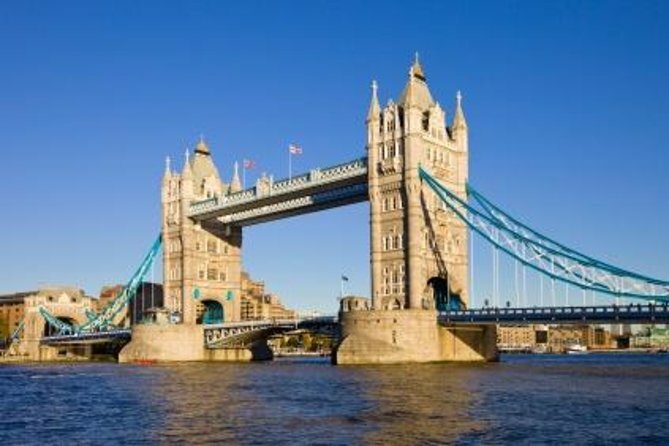 This 8 hour private guided tour will take you to the amazing and historical capital city of the United Kingdom London. Your guide for the day will help you explore many of this cities famous landmarks, wonders and delights. 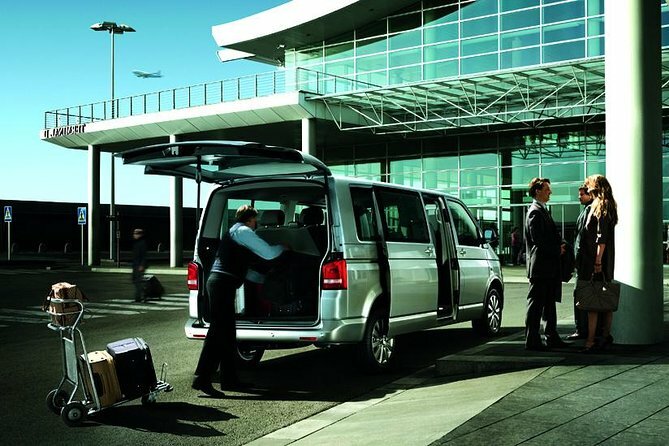 Enjoy free 4G WiFi to use all day inside the vehicle. You will be provided with free water to enjoy inside the vehicle. Your guide will know all the best places to stop and get that perfect photo and will even take them for you to make sure all of your group is in the photo together. Bateaux London combines fresh and delicious food, unique views of London and live entertainment. The luxury menus, cooked and prepared on board, are changed seasonally and carefully created by a talented and passionate cooking team. 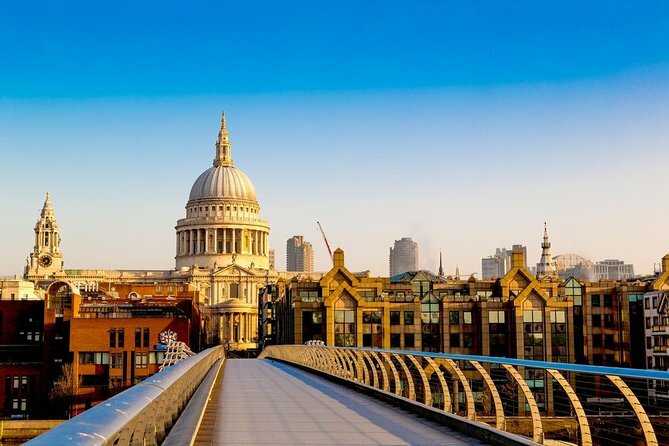 These destination cruises are the ultimate way to experience the Capital and see some of the city’s most historic sites, such as the Houses of Parliament, London Eye and St. Paul’s Cathedral. 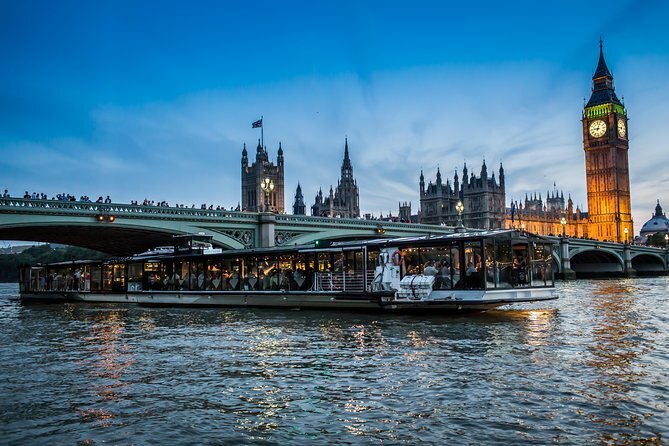 Experience a London less ordinary on our recently refurbished vessel, Glass House, with interiors by Tom Dixon....Get ready for a night of dining, sightseeing and live entertainment!